After a genuinely sensational performance of "Where Are U Now" at the VMAs — and I've never been this guy's biggest fan — Justin Bieber broke down and cried onstage, clearly moved by the overwhelming support he's received from his fans over the past few months. After a bumpy few years, Bieber seems to be finally back on his game, and actually levitated into a tunnel at one point during his performance. As the crowd, which included many of his peers, burst into applause, the 21-year-old bent over and openly cried onstage, unable to hold back his emotions. 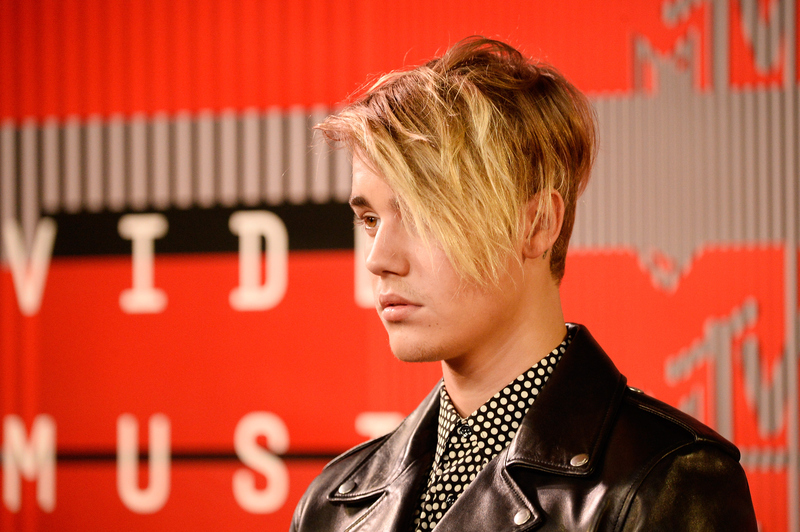 It's good to see Bieber back on top. Having endured a biting Comedy Central roast, apparently ended his tempestuous on-off relationship with Selena Gomez, and collaborated with Skrillex and Diplo for one of the summer's hottest tracks, "Where Are U Now," he finally seems to be happy, healthy, and truly enjoying performing again. His VMAs performance might just be his official "comeback" moment — when Justin Bieber stopped being a punchline, and started being respected once again as a mature, adult artist. And love him or hate him, you couldn't help but feel for him as he openly broke down in a way I just don't think could be faked. Or maybe he was just really, really upset by the onstage beef between Nicki Minaj and Miley Cyrus. I'm open to all possibilities.